SWISS+TECH Platinum Series tools have a strong reputation for precision crafted, high quality, extremely durable designs. The sleek new BodyGard® XL7 follows that tradition and packs a lot of power and appeal into a small, extremely lightweight tool that is simple to use. Smith & Wesson’s Model 460XVR™ has the highest muzzle velocity of any production revolver on earth. The Model 460XVR™ is so revolutionary that it required an entirely new designation…XVR, X-treme Velocity Revolver. Performance Center guns originate from standard designs or are created from the ground up. From hand-cutting and fitting to fine tuning for precision, these firearms are top performers. 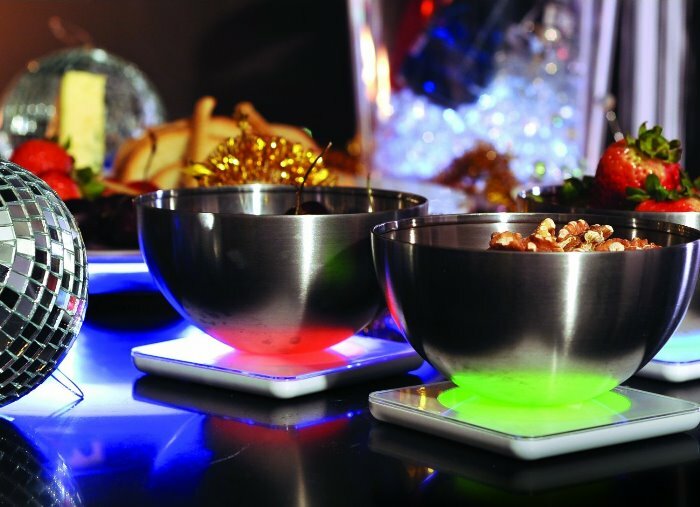 Products from the Performance Center are the ultimate expression of old-world craftsmanship blended with modern technology. 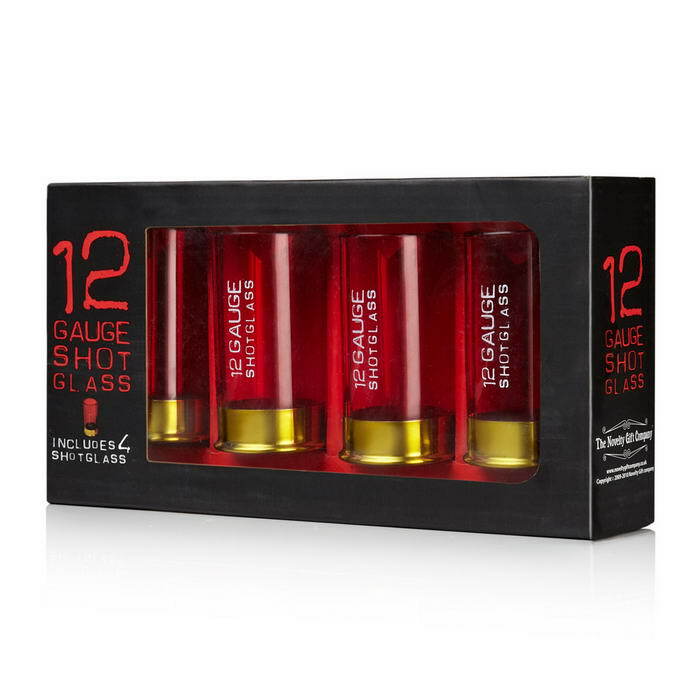 Each pack is loaded with four red glasses worthy of any pump action shot gun. Sit down with a drinking partner, charge up each 12-gauge cartridge and then get ready to fire from both barrels! 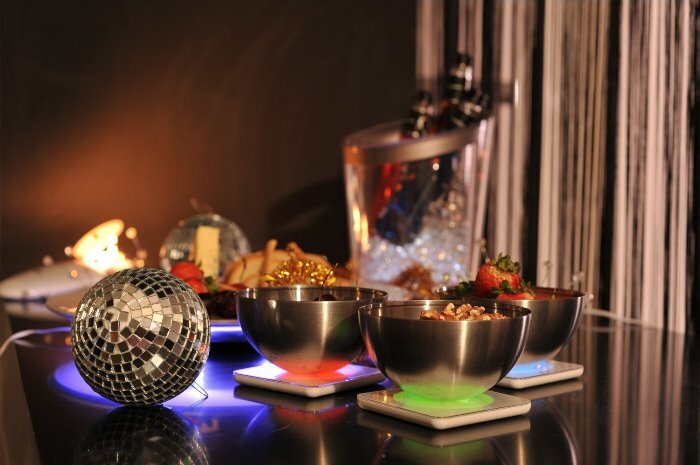 One thing’s for sure you’re going to have a blast! 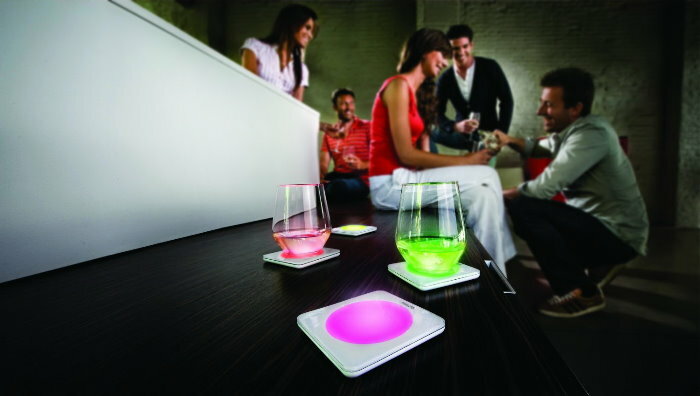 Philips Lumiware color changing weatherproof, rechargeable color changing coasters.